Tryout results & appt after 3/16/19 and Spring Aquatics Open for Enrollment! Click here to sign up for a tryout spot and more spots will continually be added through the end of March and early April until the team is full. Please continue to check back for more appointment spots to open up! List of Tryout Results click here! Reduced pricing back to our 2015 fees for our March Stroke Clinics, click here to register! 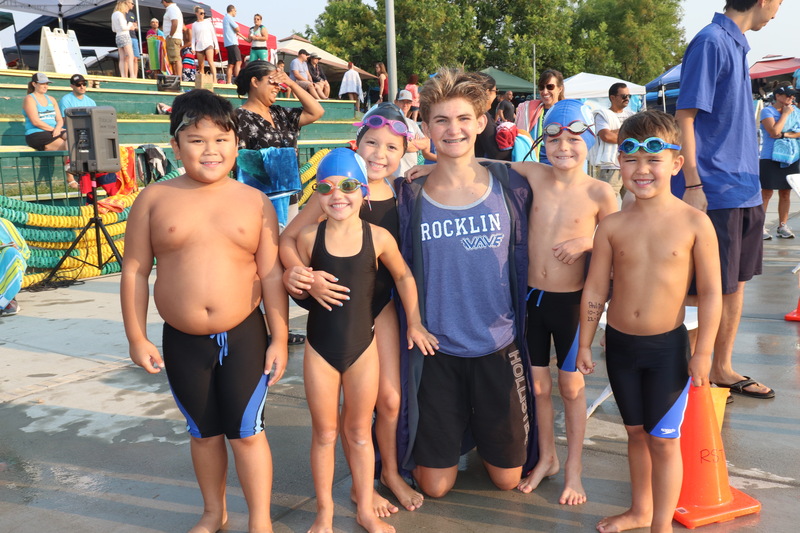 Register for our Spring Break Swim Lessons at heated Rocklin HS pool, click here to register!